Lego Minifigs – series 8!!! Hey, look – LiveJournal comments! 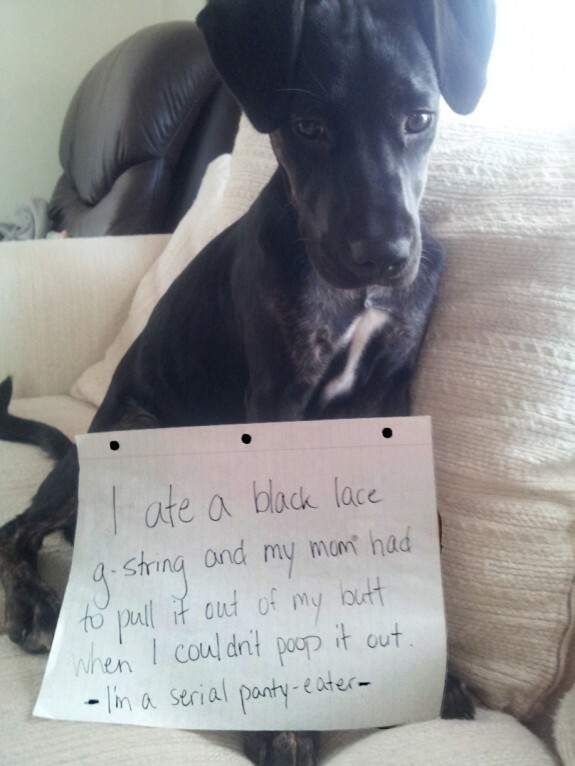 Dog Shaming – why didn’t I think of this?!?!? !